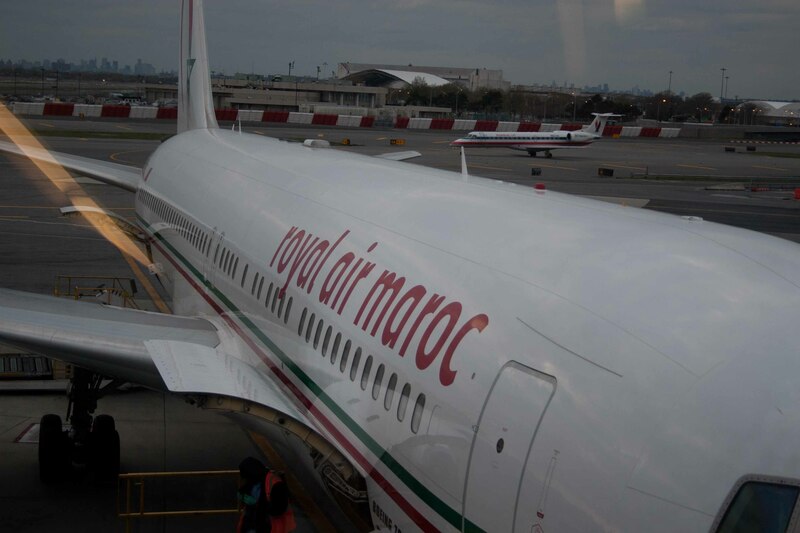 A few interesting little “factoids” about Morocco, before we board our flight and actually land in this interesting country.First of all, despite the witty title, a kasbah is not really a spot for nightlife, but a place of refuge. According to Wikepedia, a kasbah “is a place for the local leader to live and as a defense when the city was under attack. A kasbah has high walls which usually have no windows. Sometimes, they were built on the top of hill to make them easier to defend. Some of them were also placed near the entrance of harbors. Morocco as an independent state is younger than the State of Israel. It won independence from France only in 1956, and became a constitutional monarchy in 1962. The present ruler, Mohammed VI, is the grandson of the founding ruler, who led the independence movement from exile back in the ’50’s. The present ruler’s father (Hassan II) ruled the country for many years, and when Mohammed VI succeeded to the throne in 1999 there was a sense that the country might finally start to develop into a modern state. Some say the jury is still out on that score. Morocco is actually further west, longitudinally speaking, than Ireland (westernmost point is 15 degrees west of the Prime Meridian). Also, if you look closely at a map of Morocco, you will notice that it has a much longer Atlantic coastline than a Mediterranean one. Yet we tend to think of Morocco as a Mediterranean country. What I find most fascinating in my limited reading thus far, and what I hope to learn more about, is the culture that lies beneath the surface of the presenting Islamic culture. 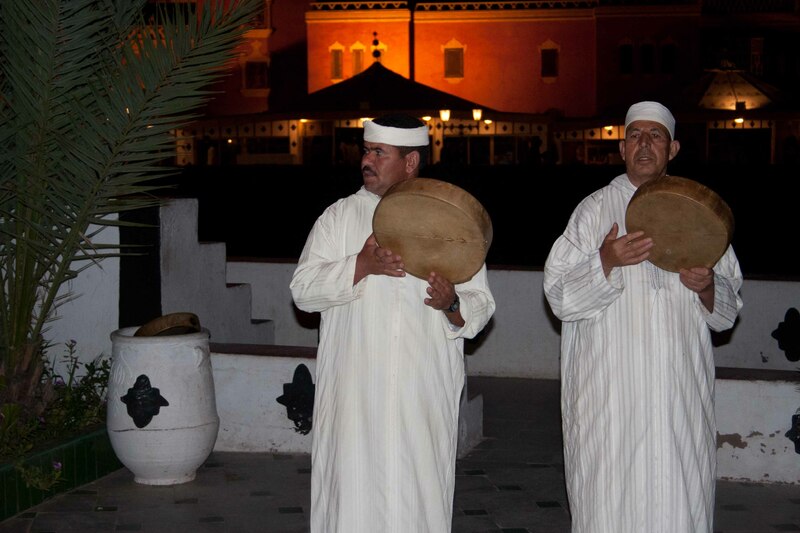 Morocco has a rich Berber tradition, as well as that of the Tuaregs in the southern part of the country; Islam simply “overlaid” its religious and cultural practices on top of this rich culture. Kind of like seeing the Moorish influence everywhere in southern Spain seeping into the Spanish Catholic culture, I expect we will see the Berber influence seeping through the Islamic culture.A big part of that Berber culture is an animistic belief in spirits. The so-called “djinns” are everywhere, working their magic for good or for ill among the people. Very “un-Islamic”, but also very real in the culture, I expect. We wil keep our eyes wide open for djinns at all times, and look for their handiwork.